There are many types of insulin. Understanding insulin and the different types, can help you and your doctor find the right fit for you. Insulin is released by the body after meals. It carries blood glucose from the bloodstream to cells in the body which allows them to use the glucose for energy. 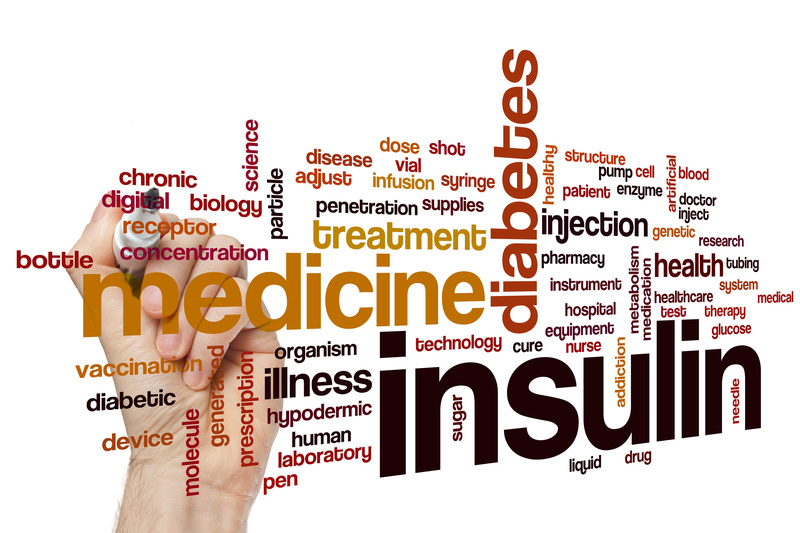 People who have type 1 diabetes do not have the ability to make insulin, which results in high blood sugar. People who have type 2 diabetes are no longer to produce enough insulin. Insulin must be injected. Injecting insulin under the fat allows the insulin to enter the bloodstream. If insulin were to be taken in pill form, the body would digest it just like a protein. 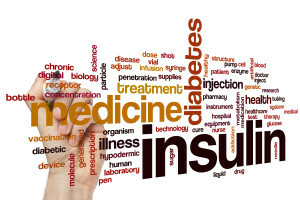 Understanding how insulin works will help you and your doctor make the best decision for you. Rapid-acting insulin starts to work in the bloodstream about 15 minutes after injection. Typically it peaks after an hour, and it will continue to work for two to four hours. Examples include Insulin glulisine (Apirdra), Insulin lispro (Humalog), and Insulin aspart (NovoLog). Short-acting insulin reaches the bloodstream within 30 minutes of injecting it. It peaks two to three hours after injection, and it continues to work for three to six hours. Examples include Humulin R and Novolin R.
Intermediate-acting insulin reaches the bloodstream two to four hours after injection. It peaks about four to twelve hours later, and will remain effective for about twelve to eighteen hours. Examples include NPH (Humulin N, Novolin N). Long-acting insulin reaches the bloodstream several hours after injection. 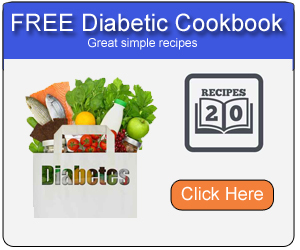 It typically lowers blood sugar levels fairly even over a 24-hour period. Examples include Insulin determir (Levemir) and Insulin glargine (Lantus). Recently an inhaled insulin, Afrezza, came on the market in the U.S. It is a rapid-acting inhaled insulin that is taken at the beginning of each meal. It must be used in combination with a long-acting injectible insulin. Afrezza can be used by adults who have type 1 or type 2 diabetes. Inhaled insulin reaches the bloodstream in a few minutes and is out of your system in 180 minutes. Insulin comes either dissolved or suspended in liquids. U-40 has 40 units of insulin per milliliter of fluid. U-40 has been phased out for human use throughout most of the world, however, it is still used in veterinary care. U-100 is the most commonly used strength of insulin. For patients who are extremely insulin resistant, U-500 is also an optional strength.